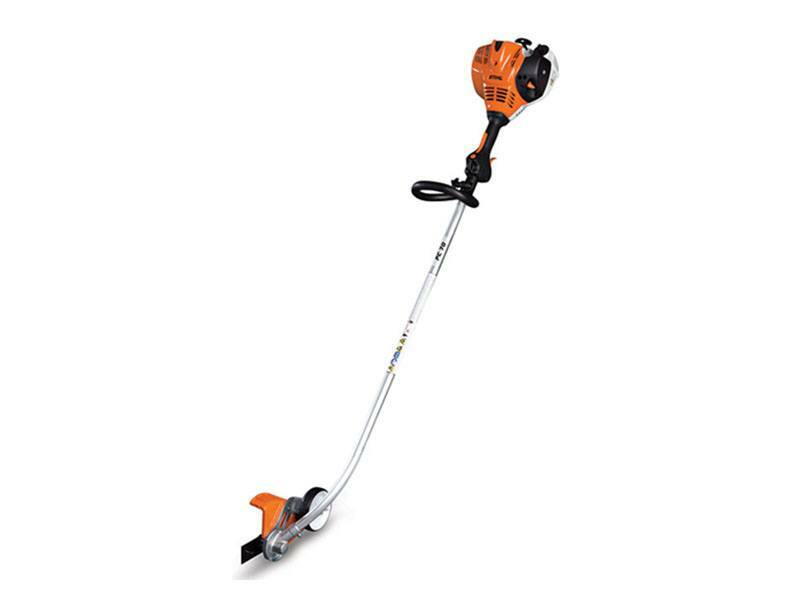 The STIHL FC 70 professional edger features advanced fuel-saving technology and cutting-edge performance. Once you start edging, you’ll notice how comfortable its curved-shaft design is, as well as its excellent balance. The FC 70 is powered by a low-emission and fuel-efficient engine, saving you time and money with longer run times and fewer refuels. You can even select your preferred cutting depth with its easy-to-adjust depth wheel. Best of all, this edger is made to last, featuring a high-durability, forged connecting rod. This lawn edger is a great choice for home, farm or professional use.